Provide ad-hoc remote support to colleagues, friends or customers. Connect to the platforms such as Mac OS X and Linux. You can share your desktop for meetings, presentations or team work. Connect to your home computer while you are away and work on documents, check your emails or download images from your home computer and edit them. Connect to your work computer while you are away (such as when you are on a business trip and need important information). You can easily install TeamViewer9 on RHEL6.x/CentOS 6.x/Suse13/Fedora20 by using yum, as mentioned below. The installation is completed, now you can launch the teamviewer9 by the following commands. 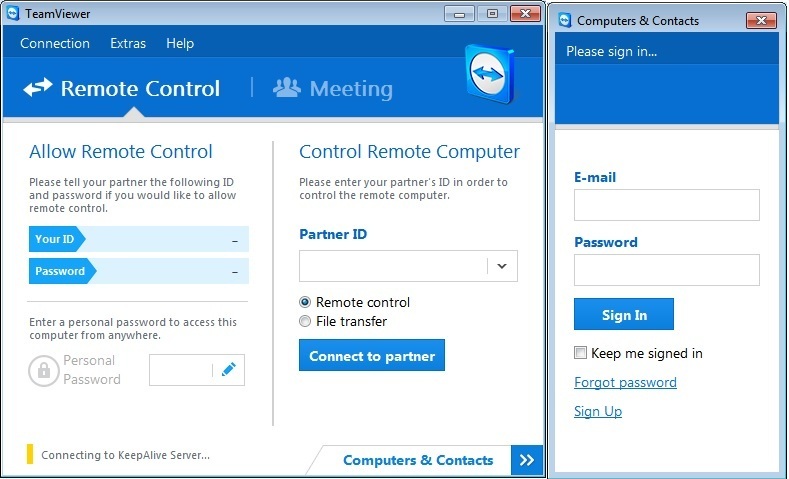 from desktop go on path "Applications--->Internet--->Teamviewer 9"
It will launch the teamviewer9. Next: Next post: An exclusive interview of Mr. Babar Zahoor, an Open Source Evangelist and Founder Open source Foundation of Pakistan, at Whogothacked.